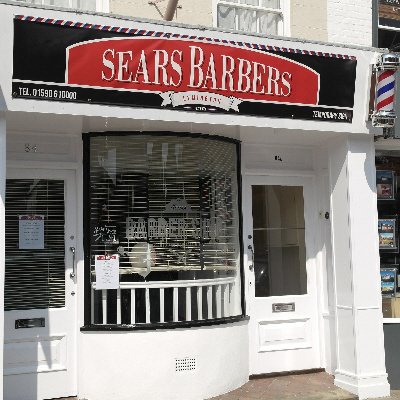 Welcome to Sears Barbers – the New Forest’s gentlemen’s hair specialists in Lymington and Milford on Sea. 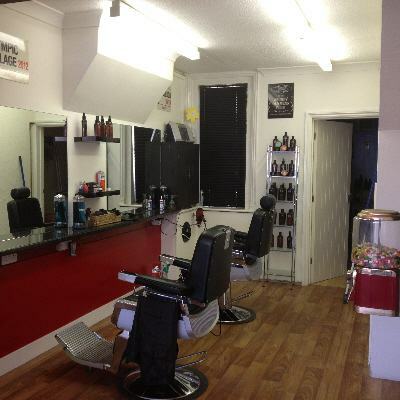 We have two salons offering traditional and modern hair cutting for men of all ages with special discounts for the over-65s and the under 12s all year round. We have grown organically, largely through word of mouth and on the back of quality cutting and styling and exceptional value. Drop in and see us at either of our salons, no need to book for Lymington but it is advised at Milford. 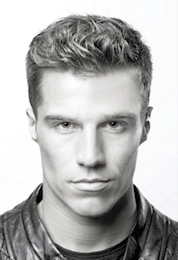 We use American Crew men’s grooming products exclusively at both locations in order to provide you with the very best. 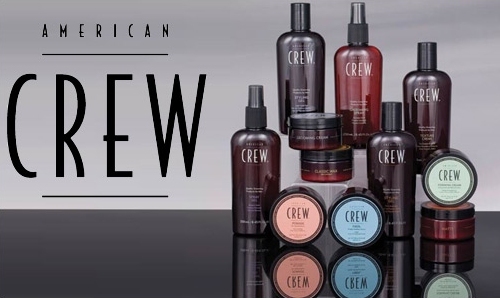 American Crew products are available for purchase to maintain your style day after day. Sears have been cutting my hair for 13 years – never even crossed my mind to go anywhere else – good value, great cut and flexible opening times. I have known Kelly since she took over the Barbershop in Milford on Sea. Peter and Kelly have always cut my hair and I can thoroughly recommend them. All styles, all ages – what more could you need. Me and the kids all come to Sears to get great value and a friendly, professional job.